With a small lever, short darts on the dart board are less likely to spring down, reducing the chance of darts dropping off the dartboard. 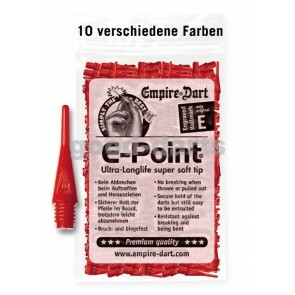 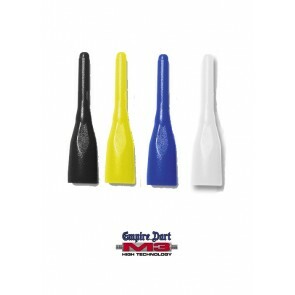 E-Point tips have the best quality with short darts and convince by a long durability. 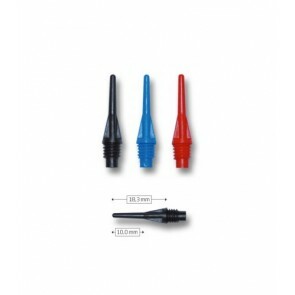 Short E-Point lace is available in many different colors .